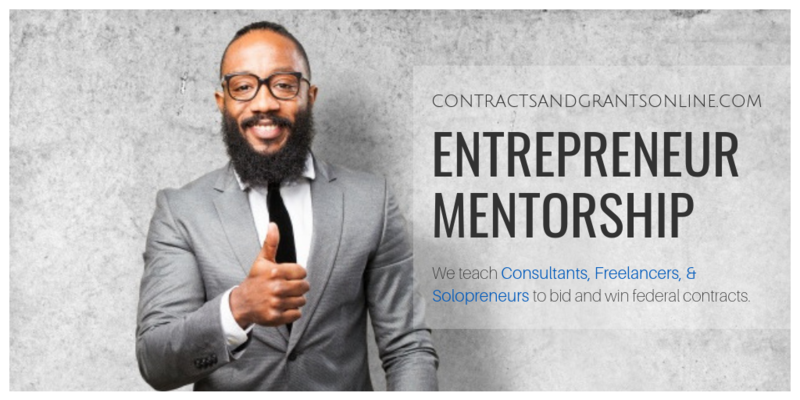 For Freelancers, Consultants, & Solopreneurs Who Want to contract their services. Lets face it. Not everyone wants to have a business, and the reality is, some people are just not cut our for it. Some, (although they may not admit it), just want to market their skill set to OTHER businesses as contractors If that is you, this Mentorship Program is for YOU. What Is the Entreprenuer Mentorship Circle? The Mentorship circle focuses on providing support, mentoring, and lessons learned in an environment with other entrepreneurs. 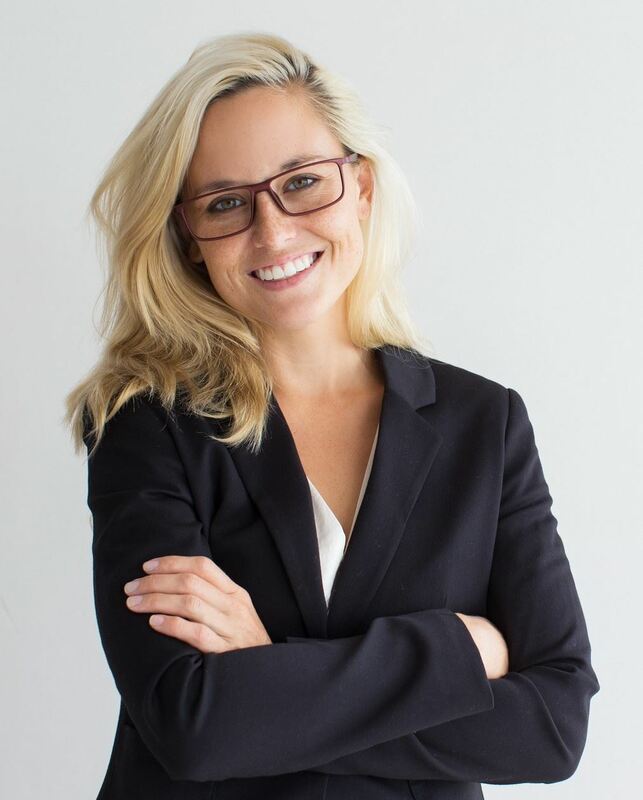 Think of it as a Support Group that aims to provide a safe place in which to discuss the trials, triumphs, failures, disappointments, excitement and lessons learned to a group of individuals that have a common interest; Succeeding in Business. Will there be some "how to" moments? Of course, but the main objective of the Circle is to mentor you, keep you focused, and provide those nuggets that will make you successful. 1. An individual that wants to start a business but is unsure of what kind of business. 1. Weekly Coaching (Group) with Linda Chatmon, NO COST. complete the Mentorship Assessment by clicking here.